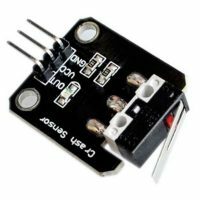 A simple but very useful module which uses a potential divider to reduce any input voltage by a factor of 5. 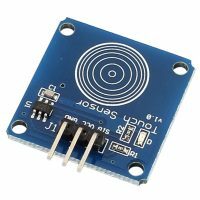 This allows you to use the analogue input of a microcontroller to monitor voltages much higher than it capable of sensing. 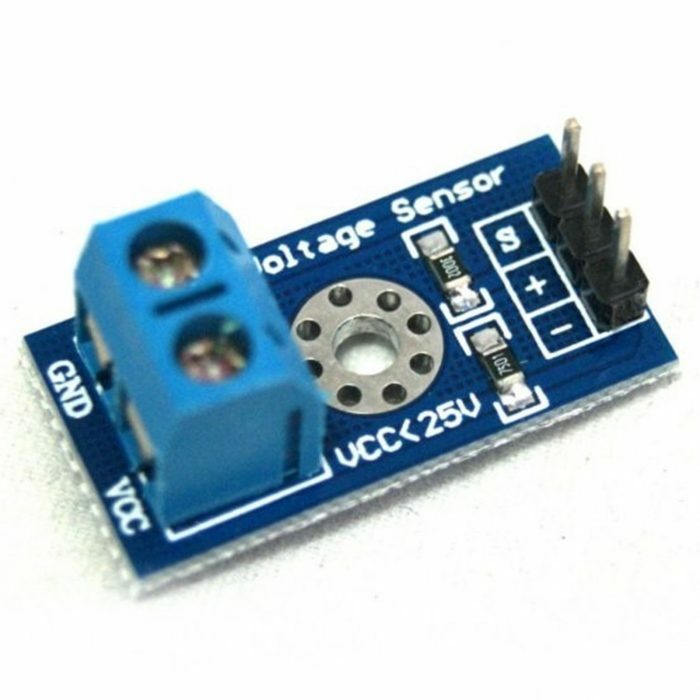 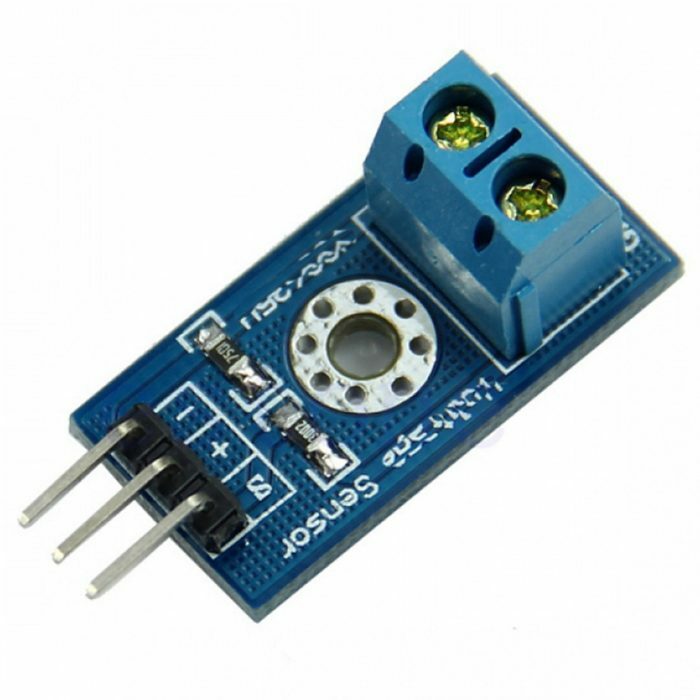 For example with a 0-5V analogue input range you are able to measure a voltage up to 25V. 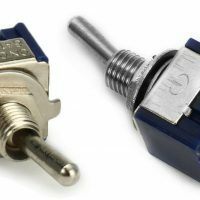 The module also includes convenient screw terminals for easy and secure connection of wires. 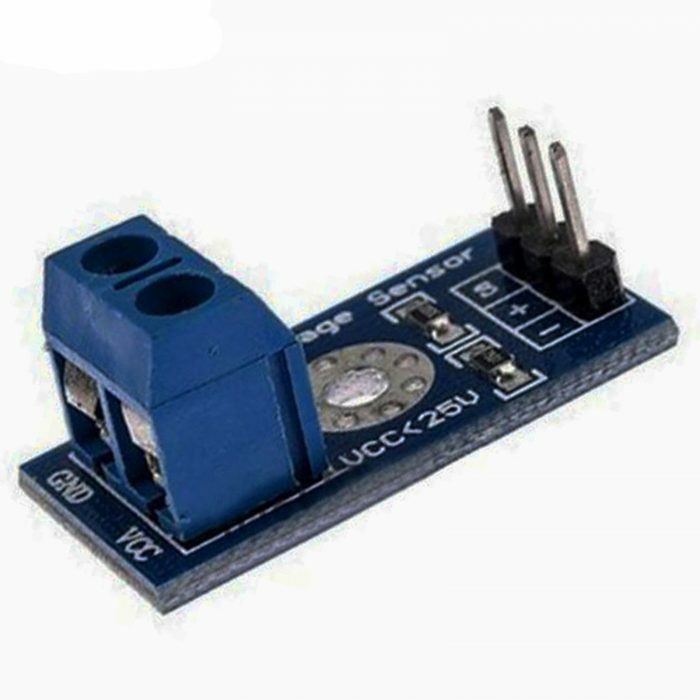 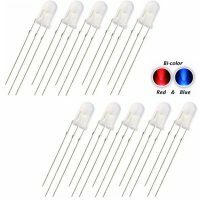 Arduino analog input voltages up to 5 v, the voltage detection module input voltage not greater than 5Vx5=25V (if using 3.3V systems, input voltage not greater than 3.3Vx5=16.5V). 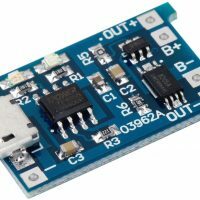 Arduino AVR chips have 10-bit AD, so this module simulates a resolution of 0.00489V (5V/1023), so the minimum voltage of input voltage detection module is 0.00489Vx5=0.02445V.